"The host go above and beyond to ensure your stay is comforta..."
Have a question for Cloud Pension? "The shower has perfect hot water." 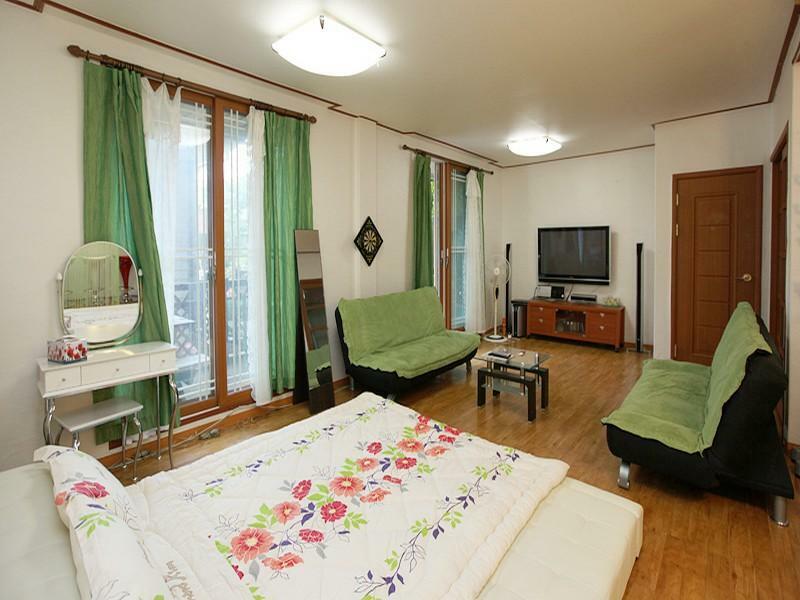 If what you're looking for is a conveniently located hotel in Pyeongchang-gun, look no further than Cloud Pension. With its location just from the city center and from the airport, this 2-star hotel attracts numerous travelers each year. With its convenient location, the hotel offers easy access to the city's must-see destinations. At Cloud Pension, every effort is made to make guests feel comfortable. To do so, the hotel provides the best in services and amenities. While lodging at this wonderful property, guests can enjoy free Wi-Fi in all rooms, Wi-Fi in public areas, car park, tours, concierge. All guest accommodations feature thoughtful amenities to ensure an unparalleled sense of comfort. Besides, the hotel's host of recreational offerings ensures you have plenty to do during your stay. 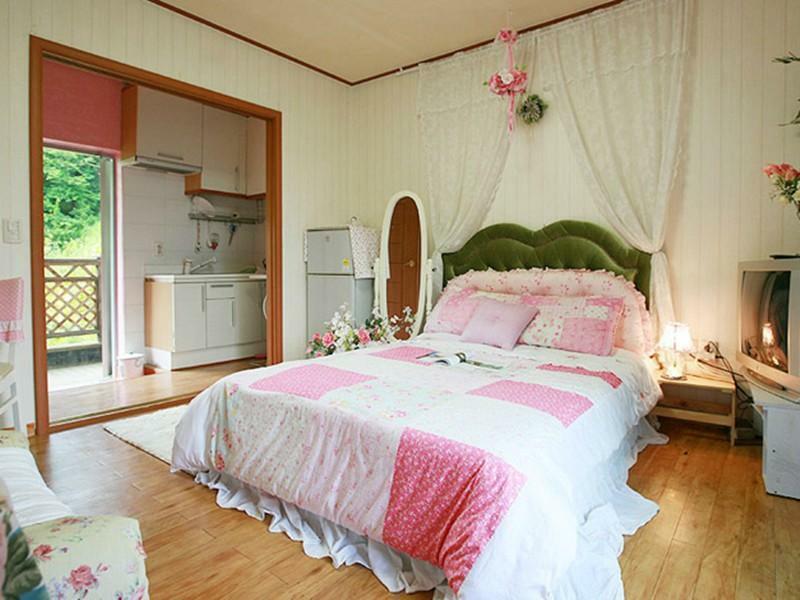 Cloud Pension is an ideal place of stay for travelers seeking charm, comfort and convenience in Pyeongchang-gun. "The family room is spacious and warm in winter." The host go above and beyond to ensure your stay is comfortable. They are beautiful beautiful people. This was our second time visiting here! The family room is spacious and warm in winter. The kids slept in the giant bed and we slept on the fold out couch. (the couch is not as comfortable). 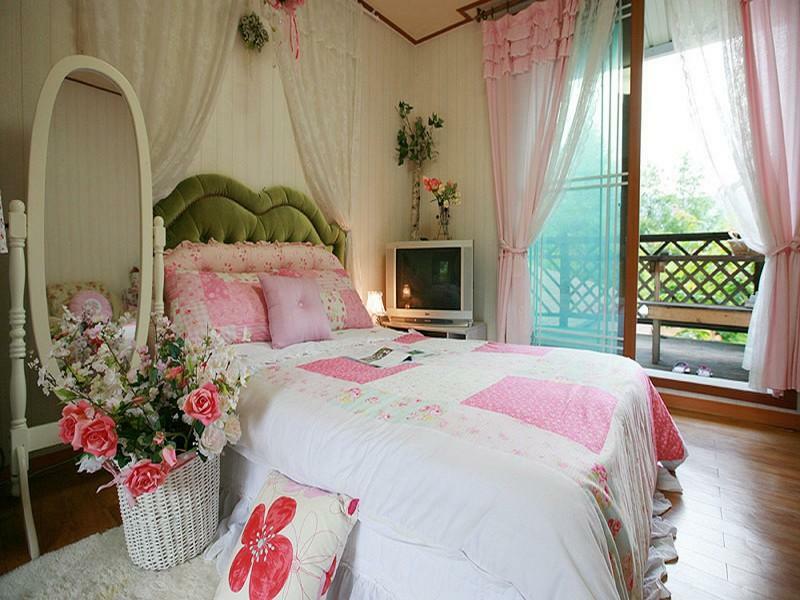 But there is the option for ondol bedding as well. The shower has perfect hot water. Both times we stayed it snowed and the grounds around the pension are so magical!! The driveway is steep, so if it snows, it is recommended you take snow chains for your car... or you will have to leave it on the main road and walk up to the pension (we learned from experience!!) Plenty of room of the kids to play outside in the gardens, and they have a wonderful dog too!